Q’s: How can I get a nice round tone? Are there any differences playing with thumb, index- and/or the middle finger? Anchor your hand, fingers or arm? Dynamics? The answer is simple, I want both left and right handed players to feel at home and welcome to use this ebook so I went for plucking/picking! There are many ways to get the strings on a ubass to vibrate and make a sound. In lesson 2 some of the most common ways are described. 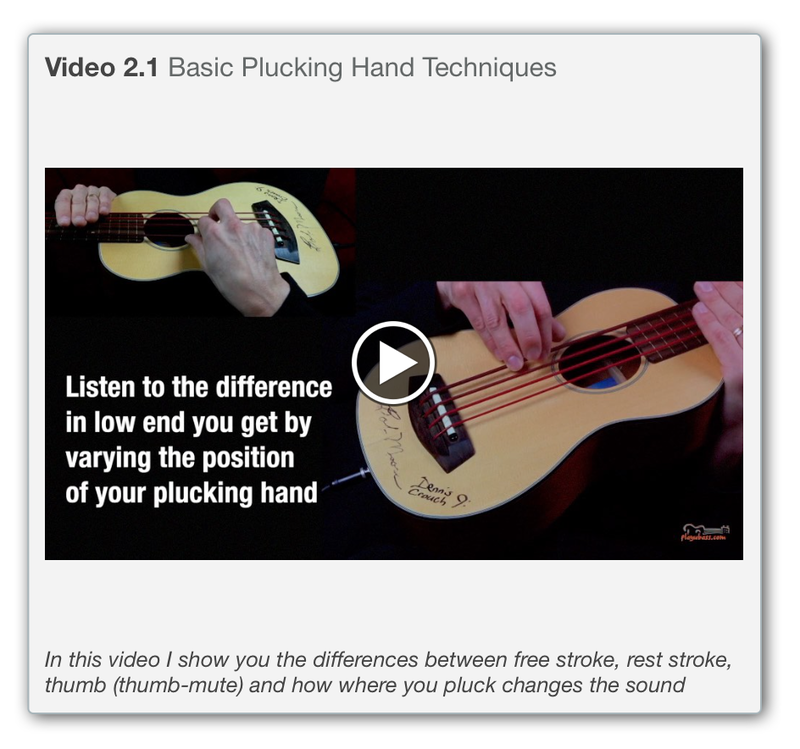 Besides showing how to play with your index/first and second finger with lots of pictures and video I also show how to get a warm and fat low end response playing with your thumb. I urge you to consider playing with your thumb even when the obvious choice would be your index/middle fingers. You might like the sound of your thumb even more! This video let’s you see and hear differences in sound depending on the plucking technique you choose to use. 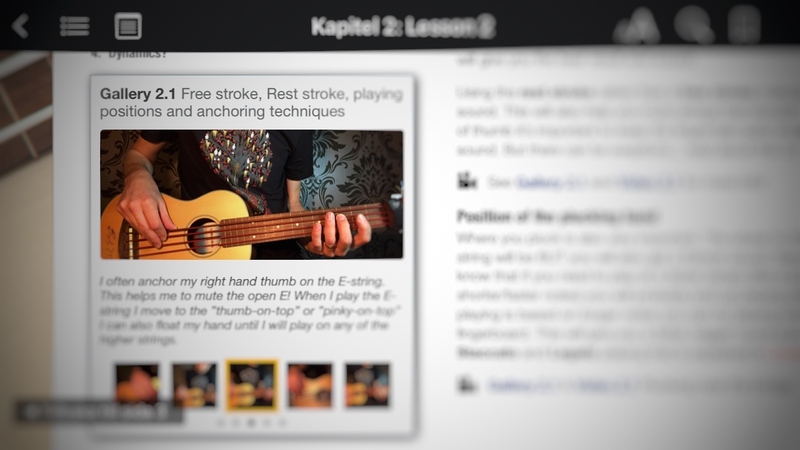 More info about the Lesson Pack here! My parents bought my first ubass at a music store in Honolulu, Hawaii while visiting the islands. I had not been able to try one beforehand. It only took me a very a few moments getting acquainted with the short scale length and rubbery strings. After that I have gotten more and more in love with the feel and sound of the ubass. Hope you have or will get the same feeling for these amazing instruments! Read more about my first encounter here! I have been using products from Gruvgear since 2013 with a focus on their FretWraps. The FretWraps makes it possible to dampen open strings when playing a higher register or simply want to get rid of unwanted string/fret noise. Here’s a video showing some ways I have used the FretWraps with Ubass. The company has a lot of different products that focuses on transporting your gear to and from gigs and/or rehearsals. In this review, I will focus on their quite new Gigblade model for Ukulele. 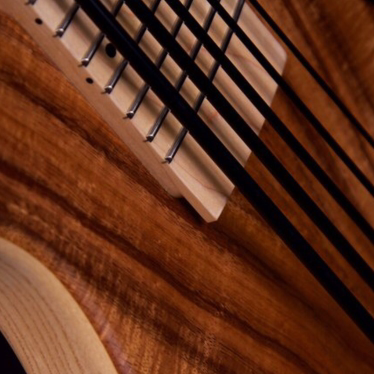 The model that fits a acoustic/electric Ubass is called the Ukulele Gigblade, available in two sizes, small (soprano, concert) and big (tenor, baritone and ubass). The design is made to be carried on the side. Why you might ask? I think the main reason is that you can use it together with a regular backpack. 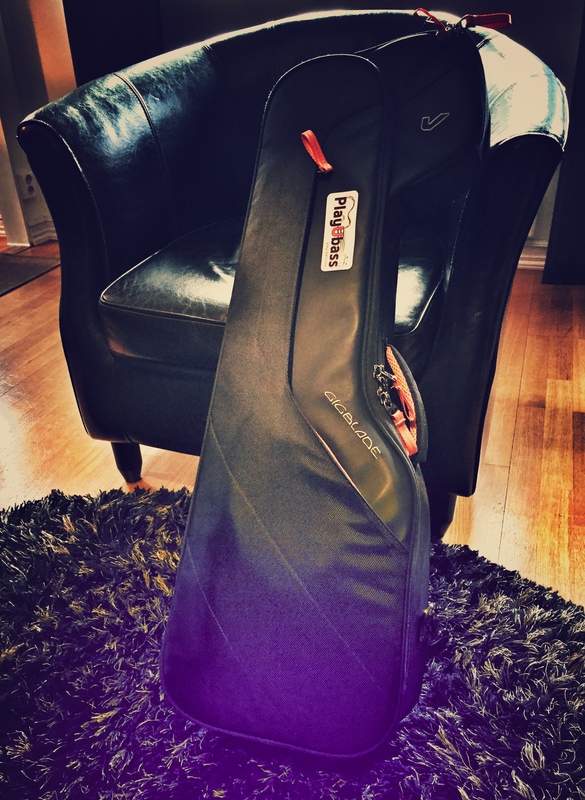 Most traditional gigbags are designed to be worn like a backpack, the Ukulele Gigblade is not. The design is made to be carried on the side. Why you might ask? I think the main reason is that you can use it together with a regular backpack. I have a Gruvgear Club Bag. They compliment each other perfectly and make it possible to get both hands free so I can carry even more in one go! (See pictures in the gallery below). (I will do a review of the ClubBag in a later blog post!) You can also quite easily have a regular gigbag (ubass or full size electric bass) on your back and then the Gigblade on the side! Back to the Gigblade. The design is well thought out, zippers and padding have a very nice quality and the overall feel is very robust. Besides the big compartment for the actual Ubass there is a pocket in the ”lid”, for straps, a cord of maybe a tablet. It is also possible to fit a solid body ubass (or TWO!) in the Gigblade. I managed to fit two 5-string solid body ubasses in the case. By removing the foam bar and using a towel (or something similar) as a wall in-between the ubasses it workes out really nice! Please check these gigbags out. 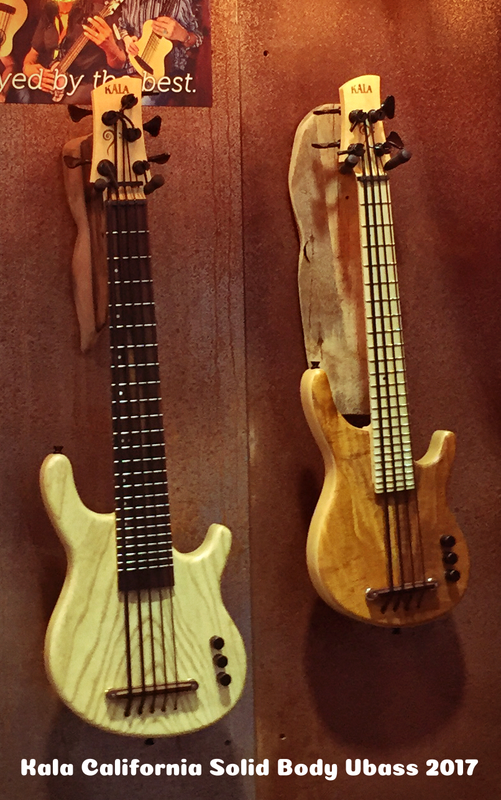 They are great options to consider for protecting and lugging your precious ubass around! Different options for ubass cases and gigbags can be found here! After three years in the making, I’m proud to announce that my first interactive ebook is live at the iBook store! One day in July I got the news that one of my bass heroes would come to Sweden for one gig. We are both Kala Ubass Endorsees (which is pretty amazing to start with) so I managed to hook up with him through the company. 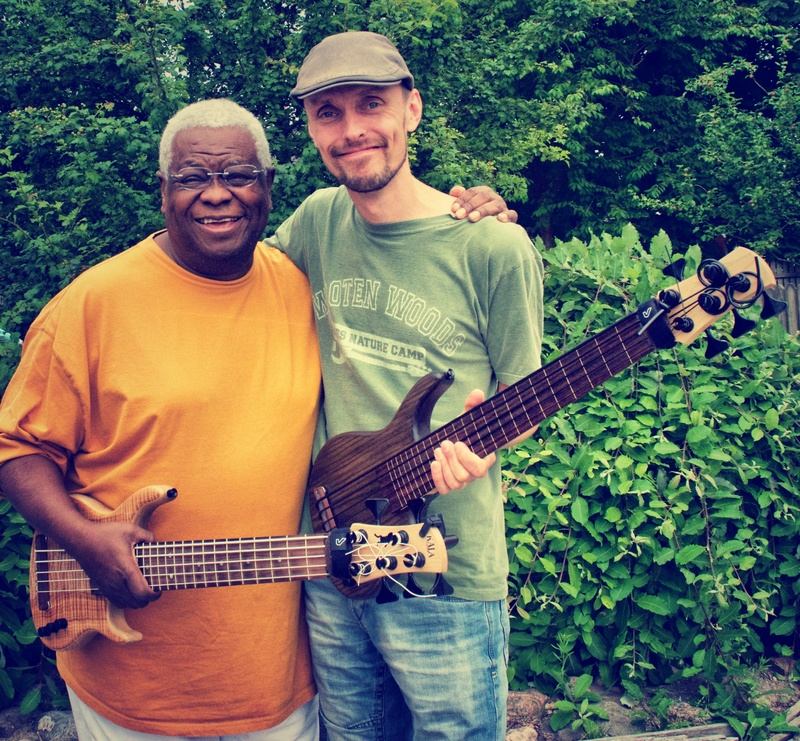 The meeting/concert was in the southern parts of Sweden and I traveled there with two of my Kala solid body ubasses. Some of you may know about him and some don’t so I’ll give you a brief background here. Al Jarreau, George Benson, Alan Silvestri, Alvaro Lopez and Res-Q Band, Alvin Slaughter, Don Felder, Andraé Crouch, Andy Pratt, Andy Summers, Barbra Streisand, Billy Cobham, Carlos Skinfill, Chris Isaak, Christopher Cross, Crystal Lewis, Dave Grusin, Djavan, Dolly Parton, Don Moen, Donald Fagen, Elton John, Engelbert Humperdinck, Freddie Hubbard, Hanson, Herb Alpert, Herbie Hancock, Johnny Hallyday, Keith Green, Kelly Willard, Lalo Schifrin, Larry Carlton, Lee Ritenour, Leo Sayer, Lisa Loeb, Madonna, Michael Jackson, Nathan Davis, Paul Jackson Jr., Paul Simon, Quincy Jones, Ray Charles, Ron Kenoly, Russ Taff, Stevie Wonder, and Umberto Tozzi. 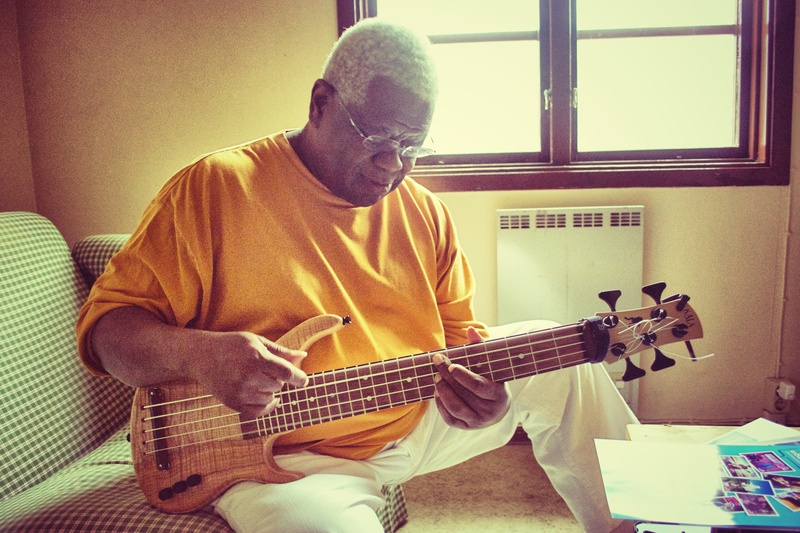 Abraham Laboriel Sr. (born July 17, 1947) is a Mexican bassist who has played on over 4,000 recordings and soundtracks. 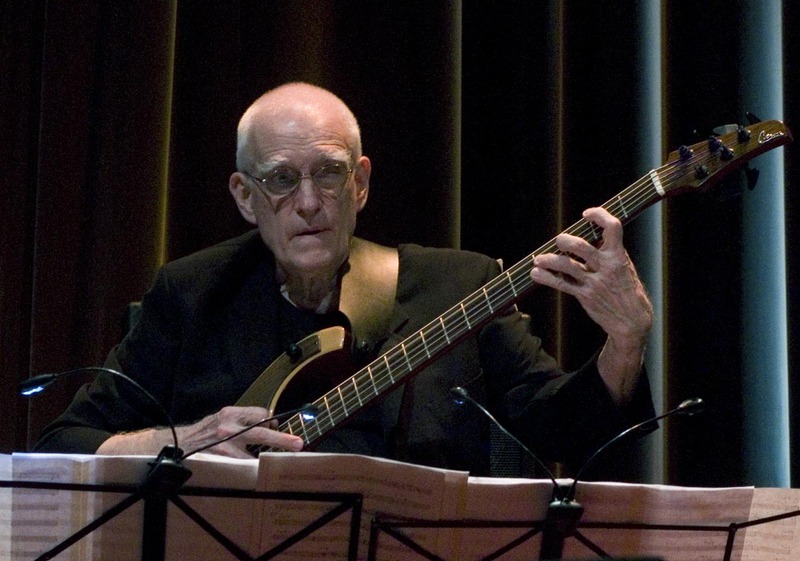 Guitar Player Magazine described him as ”the most widely used session bassist of our time”. Laboriel is the father of drummer Abe Laboriel Jr. and of producer, songwriter, and film composer Mateo Laboriel. Meeting Abraham was such a joy. He’s a wonderful, warm human being with such a big heart. Hearing/seeing him play live has knocked me every time. He is an ”all in” performer that really speaks to you from heart to heart. He has been in my musical life for quite some time. I told him about hearing/seeing him at concert in the mid 80’s and even in the town where I work now on a gig probably more then 10 years ago. As I wrote earlier my two solid body’s were on the trip with me and I wanted to show Abraham these. You might have picked up that I have experimented with ”new” strings on these two 5-strings. (I will do a proper blog post about these tests soon!) Anyway, Abraham started playing on the fretted one, unamplified, and after a while I grabbed the fretless one and join in on the quiet jam. It sure was nice to get to play with one of my bass heroes! They are here! The new Kala California Solid Body’s are available for pre-order. The newly re-designed solid body ubasses in the Kala California series are here! Can’t wait until I get to try these ones out that among a lot of new things features a longer scale length. 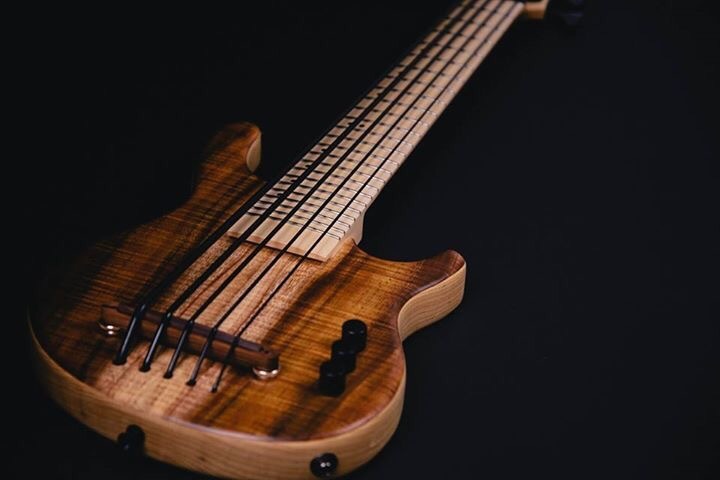 Get all the details HERE and pre-order your Ubass now! 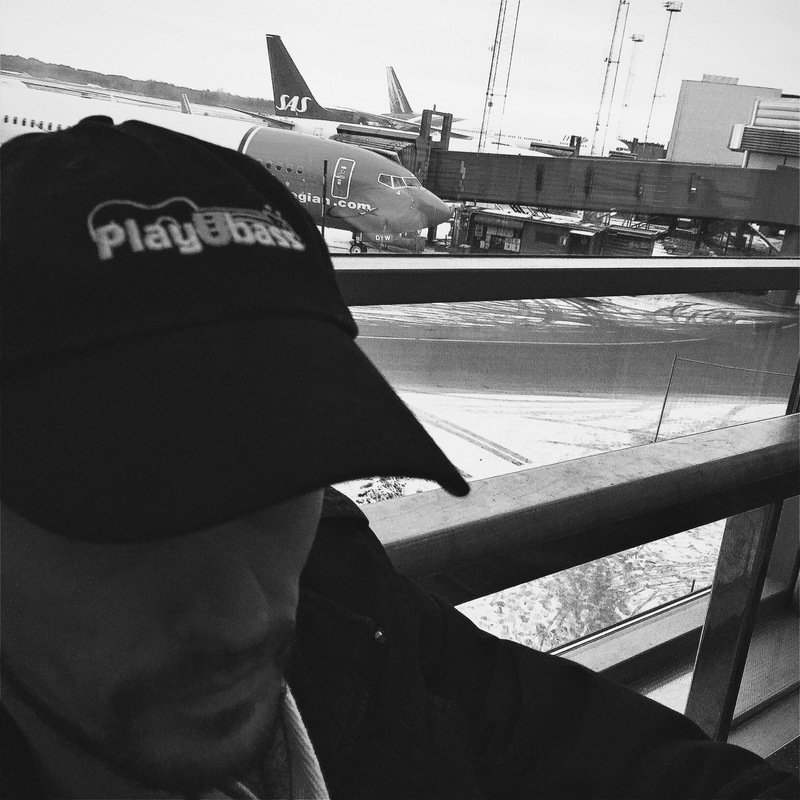 New song lesson…subscribers will get it first! New exclusive song lesson has just been released…and subscribers to my mailing list will get it first!